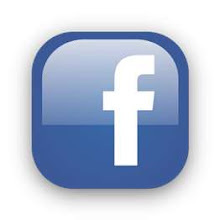 In Other Words: Cyber Monday Sale! 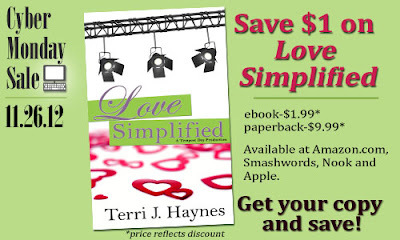 Get $1 off Love Simplified! Cyber Monday Sale! Get $1 off Love Simplified! The sale is on! 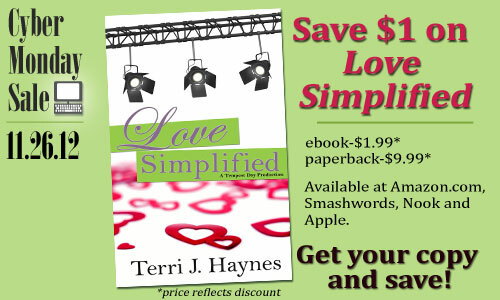 Get your copy of Love Simplified today. 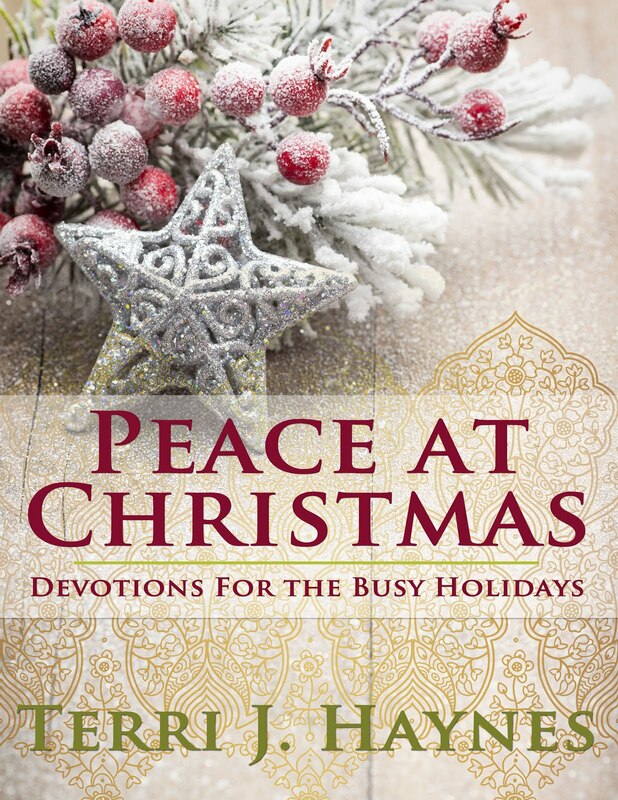 Makes a great Christmas gift.